Be the first to crack the sophisticated IQ Safes spread around famous world cities. Play easy levels for FREE or BUY full app to unlock all levels! 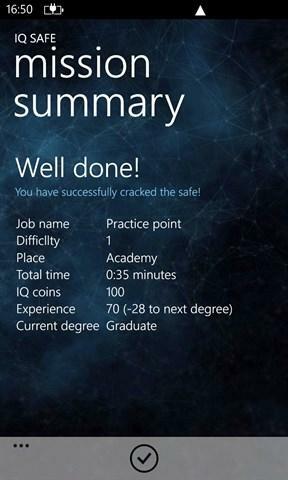 IQ Safe is the best logic game on WP combines thinking and luck. 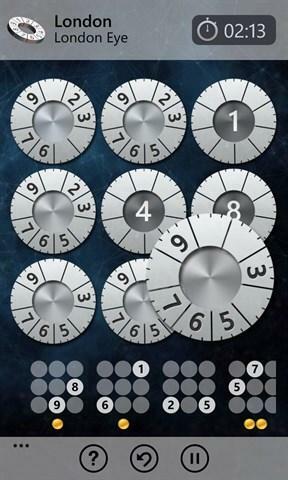 It has multiple levels of difficulties and a large variety of different strategies, allow you to enjoy new ways to crack the safe every time you play.